BIRK Staffing still offers the personal touch with your job search – You deserve it! 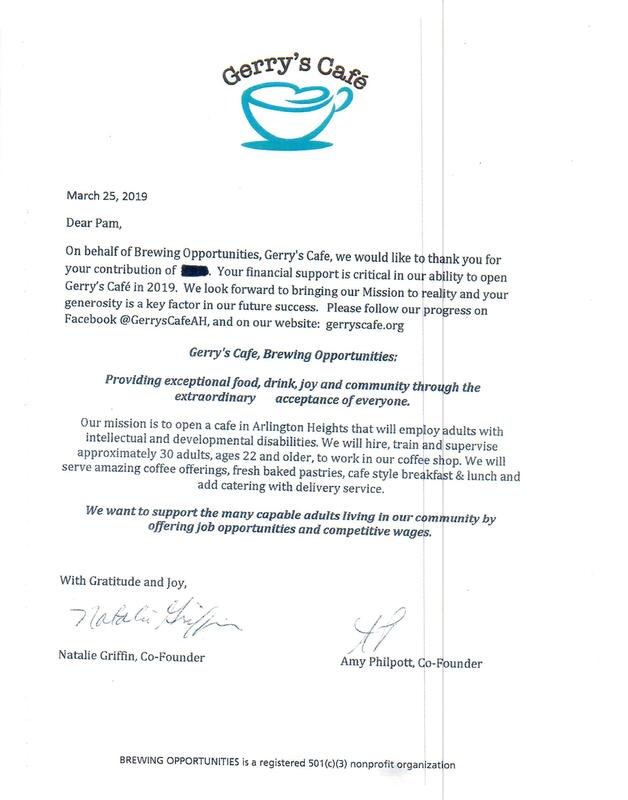 BIRK Staffing supports Gerry’s Cafe in Arlington Heights! BIRK Staffing has donated to and continues to support our community, and people with intellectual disabilities. 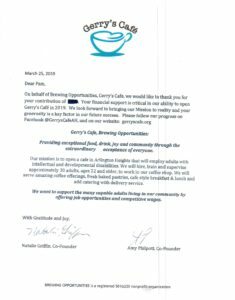 Gerry’ s Cafe’s mission: Our mission is to open a coffee shop in Arlington Heights, that will employ adults with intellectual and developmental disabilities. We will hire, train and supervise approximately 30 adults, ages 22 and older, to work in our coffee shop. We will serve amazing coffee offerings, fresh baked pastries, cafe style breakfast & lunch and add catering with delivery service. We have been approved by the state of Illinois as a not for profit business.We want to support the many capable adults living in our community by offering job opportunities and competitive wages. WE NEED YOUR HELP! !Your tax-deductible donation (by check, cash or credit card) will help us find and construct Gerry’s Cafe in Arlington Heights! Accounting is a field that offers stability and a generally good salary for Americans seeking a long-term career. But what do you need to do in order to get started in accounting? 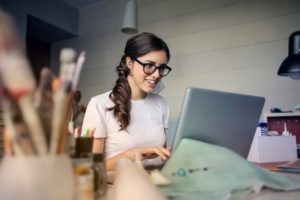 Here are three ways to improve your skills to begin working in the accounting field. Building relationships is our business! BIRK is the right choice for Staffing! Choosing the right staffing firm can be a daunting task. After all, what separates one agency from the next? As a successful recruiting firm, with an extensive list of long-established relationships, we believe the answer is both quality and a demonstrated code of ethics. Quality does not simply refer to finding the best candidate. It is also about the experience as a whole. At the heart of every good recruiting firm is the desire to fill its clients’ needs. But how is that accomplished? BIRK Staffing employs a hands-on team of recruiters that offers a personal touch. Our efforts are not merely computer driven and our matches are not computer generated. BIRK’s recruiters take the time to get to know each and every candidate who completes the interview process. They are also vested in learning about your company and understanding the best way to help you. As you share your hiring needs, your dedicated recruiter is already thinking of viable candidates for you. Because we recognize that hiring the right person is an investment, BIRK thoroughly screens every candidate. In addition to the in-person interview, we also secure references, conduct placement testing and administer a pre-employment drug screening & criminal background check, all in an effort to ensure the best fit possible. People are our product and while we have no control over human nature, we can take steps to produce a successful outcome for all.